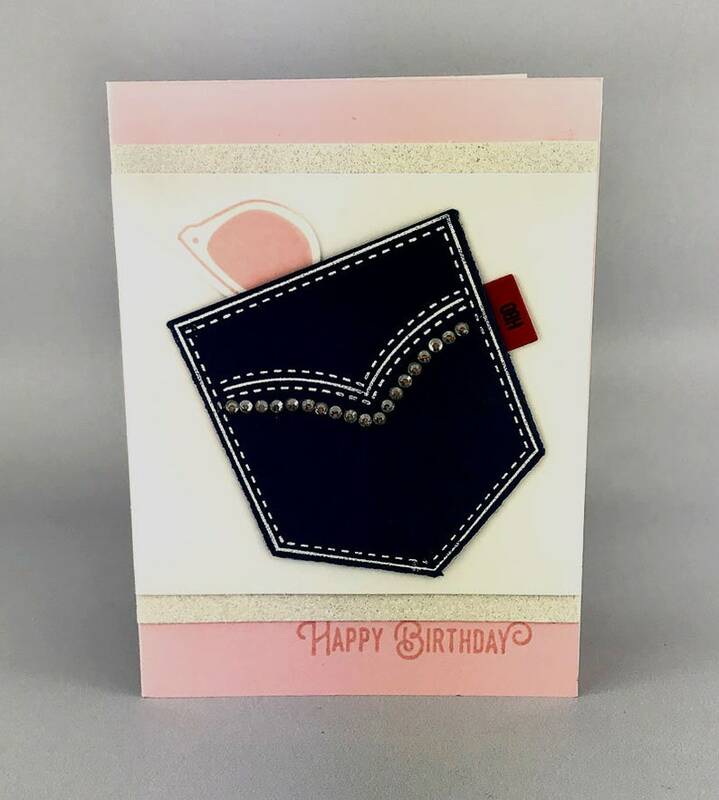 This handmade birthday card features a back pocket from a pair of female blue jeans with rhinestones. 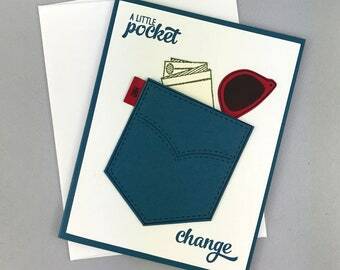 In this pocket is a pair of pink sunglasses. 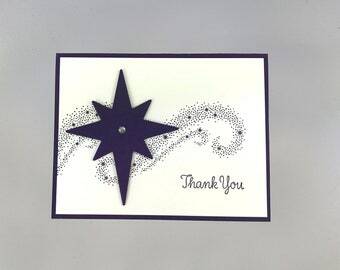 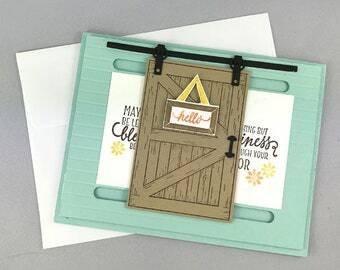 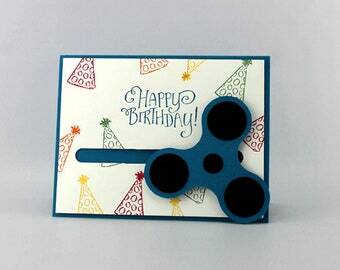 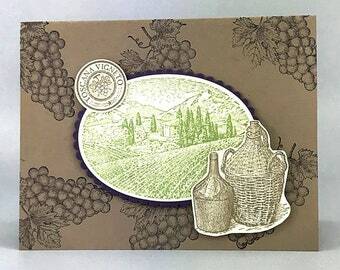 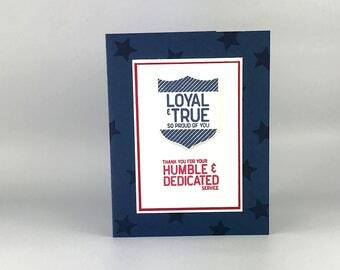 The inside of the card is blank, but a sentiment can be added for free if requested.